Being on the south coast, Folkestone has been an important centre of trade with Europe throughout history. 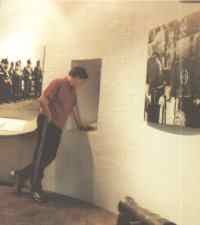 The Folkestone Museum and Library records this through exhibits that depict life in the area for as long as records exist. In prehistoric times, Folkestone was under water, with the English Channel being part of a vast tropical ocean. When the seas receded, they left behind an array of aquatic life that has become fossilised over the years. 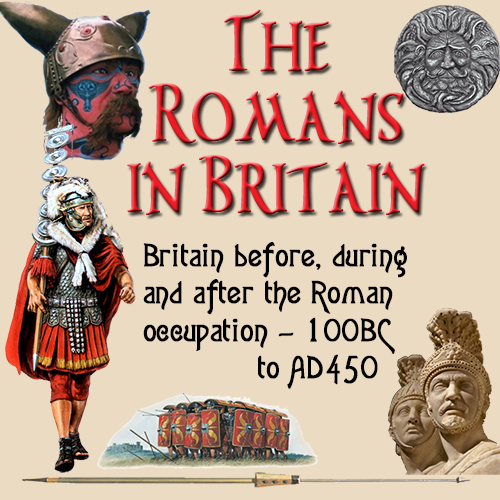 When the Romans invaded Britain in 43 AD, the south coast was the first part o Britain to be extensively developed with the construction of major towns and a network of roads that extended across the country. The museum is very heavily into research of the history of the region, and this is reflected in the way in which artefacts and records are available for viewing and examination by appointment to researchers. In 1999, the museum was refurbished and contains material on the East Wear Bay Roman Villa site. Additional material is housed in the adjacent Heritage Research Room. Popular Finds Days are regularly organised in the Museum. Temporary exhibitions often follow the theme of Archaeology and illustrated talks are often organised.